This is the year of video marketing. With 78% of people viewing videos weekly and 55% watching videos online every day, it is clear that you need to have a video marketing strategy in place to optimize your ability to reach out and engage with your audience. 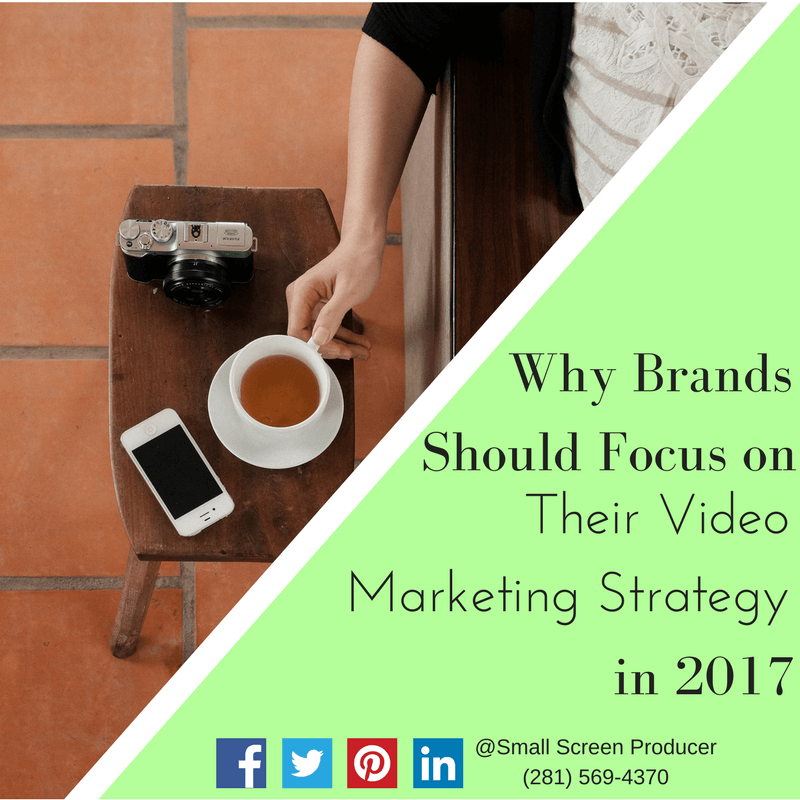 But the sheer percentage of online users viewing videos is not the only reason why you should incorporate videos into your overall marketing plan. One quarter of website visitors will lose interest in a brand simply because the site does not have a video explaining the company’s product or service. With the average product having around 15 competitors, it is critical that you deliver content where your target market is (online) and in the format they want it in (video). The majority of consumers do not want to talk to a salesperson. In fact, 40% of prospects would prefer to buy something without speaking to a salesperson at all. By incorporating video marketing into your customer acquisition and sales strategy, you’re giving your consumers exactly what they want: a comfortable self-serve buying experience that allows them to purchase items in their time and on their own terms. 73% of marketers have said that video delivers the greatest return on their investment and most are planning on boosting their video marketing efforts this year. But 29% of the respondents said that their lack of having a clear and effective strategy was why they didn’t see a larger return. Small Screen Producer helps brands strengthen their brand identity online through fully customized and professionally produced videos. Peruse some of our online videos in our video marketing sample portfolio and give us a call to speak to one of our video marketing experts today at (281) 569-4370.